Assessment Test (Feststellungsprüfung) is the final exam after a studienkolleg course. If you pass the Feststellungsprüfung, you will get a university entrance certificate and can apply for universities in Germany. 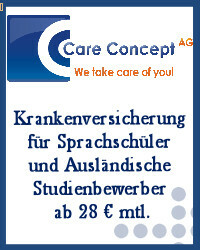 This is important for all students that are enrolled in studienkolleg course. Please note: For current dates, please switch to the German version of this homepage.